Come with me and walk/wade the incredibly beautiful waters of the Indian River Lagoon and surrounding waters for your fish of a lifetime. 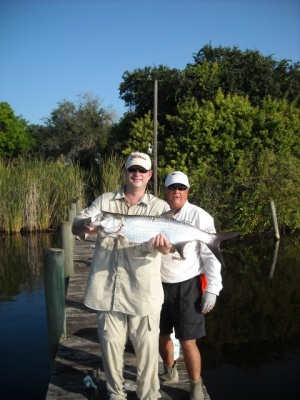 Light tackle and fly fishing opportunities abound in this world class fishery. Specialty: Wade and bank fishing. Where: Backwater canals and creeks. Target species: Trout, redfish, snook and pompano. Info: Call for rates (321) 258-0041.